Experience the comfort of a mobile-massage in Burbank from Zeel Massage On-Demand. A massage therapist will come to your Burbank home, hotel, or office in as little as an hour, or schedule in advance. Relax and recuperate with a spa-quality massage in the comfort of your Burbank home. There are over 9,000 massage therapists in the Zeel network nationwide. Here are a few that are available for in-home massages in Burbank. Certified massage therapist Deborah has over ten years of experience providing massage therapy that soothes muscles, eliminates stress, and heals soreness. Her years of experience in spa environments have led her to practice in prestigious locations including the Four Seasons Hotel and Resort. Her modalities include Swedish massage, deep tissue massage, and reflexology. 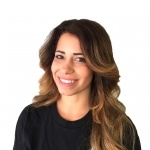 Nya is a licensed massage therapist and graduate of the Nevada School of Massage Therapy. After graduating, she went on to work in a number of spas and resorts. Nya's clients will benefit from her knowledge of the body and a number of massage modalities. She is adept in Swedish, Deep Tissue, and Reflexology massage. Craig is a licensed massage therapist with over twenty years of experience. 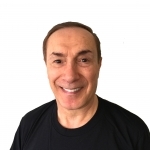 As a graduate of the Shiatsu Massage School of California and The American Academy of Reflexology, he is well versed in a variety of modalities. Craig has worked in high end hotels, spas, and chiropractic offices in California and Florida. He is adept in Swedish, Deep Tissue, Shiatsu, Sports, Thai, Lomi Lomi, and Prenatal massage. Want to experience the comfort of a mobile massage in Burbank, CA? 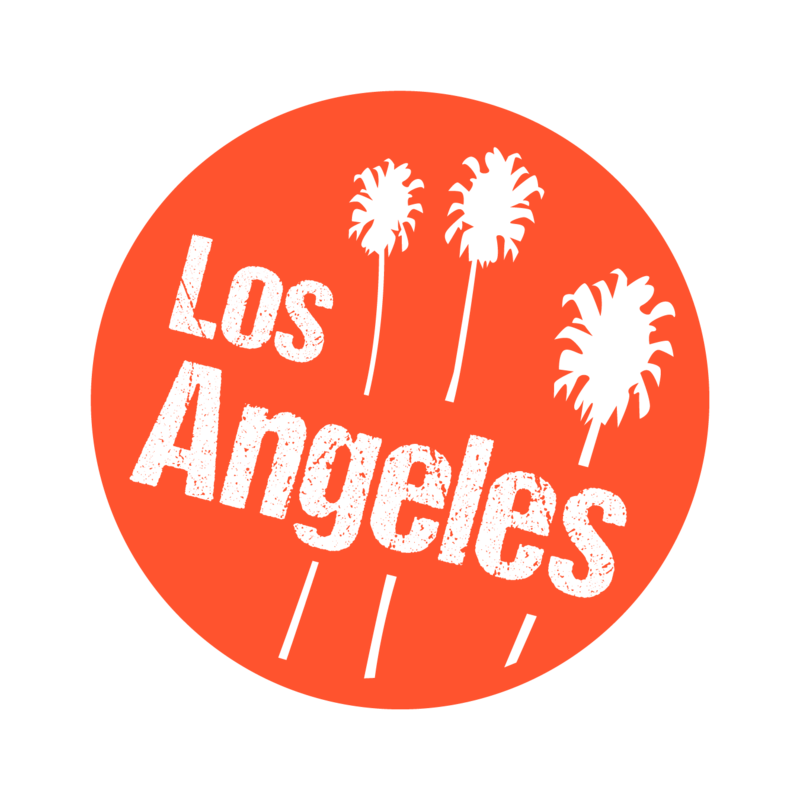 Zeel’s making it easier than ever to book your on-demand massage in the “Media Capital of the World.” A vibrant Los Angeles County city rich in history and glamor, Burbank is a movie/television mecca, with shows and movies always in production at one of its local studios. You can see it all in action through the Warner Bros. Studio Tour Hollywood, or, if shopping is more to your liking, you can browse boutique shops in the Magnolia Park district. There’s a little something for everyone in this city, and now that includes getting the best massage Burbank has to offer, courtesy of Zeel. When you book your Burbank massage, a vetted, licensed and trained Zeel Massage Therapist comes directly to your home, event, office, or hotel. Whether you’re looking for a deep tissue massage or prenatal massage, we’ve got you covered. Want to book a couples massage in Burbank for you and your beau? Zeel’s Massage Therapists have got your back there too. If you’re looking for a great massage in Burbank, look no further – it’s just a tap of the Zeel app away! Zeel provides Swedish massage, deep tissue massage, prenatal massage, sports massage, couples massage, and chair massage in Burbank.